The works at Ballee Community School involved the replacement of floor coverings, wall finishes, ceilings and repairs to the existing building fabric together with the co-ordination of mechanical and electrical contractors. 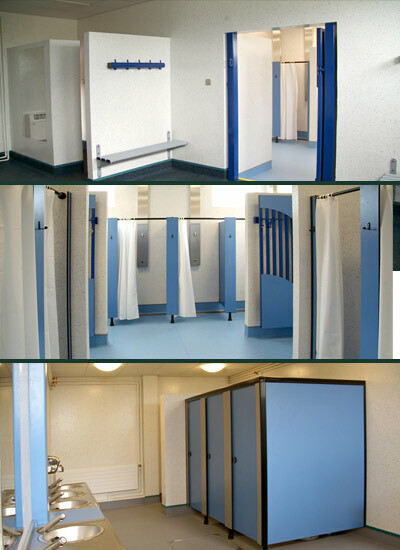 All works were carried out within a busy working school. The project also saw the upgrade of the existing 10no changing rooms and toilets in the school to provide modern, up-to-date facilities.